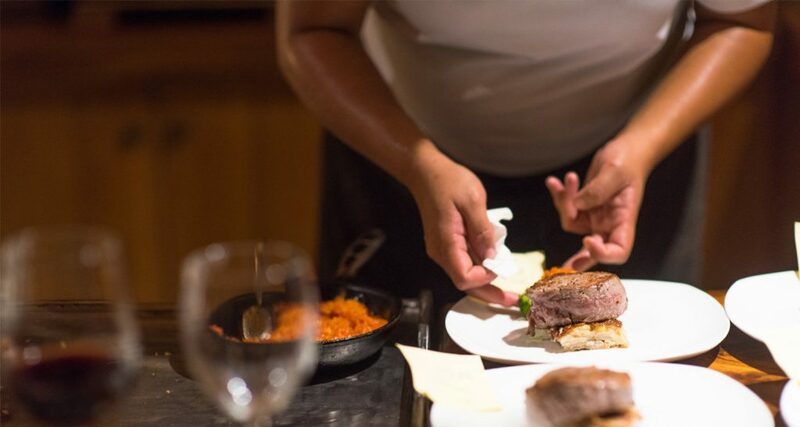 Our cuisine is very personal – inspired by a just-harvested island bounty and the tradition of local delicacies. 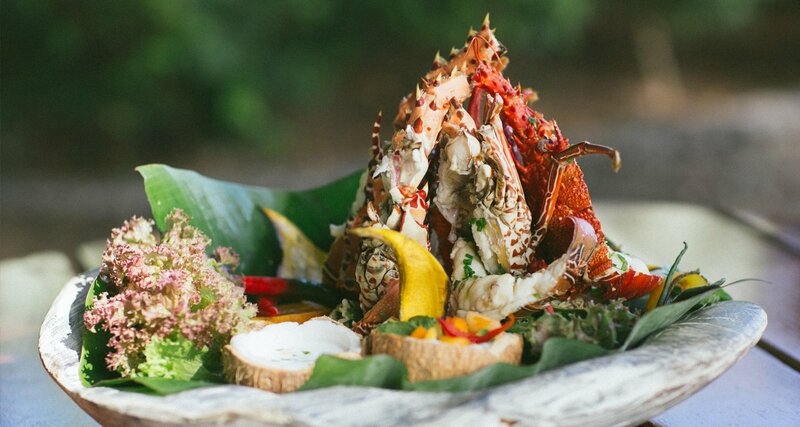 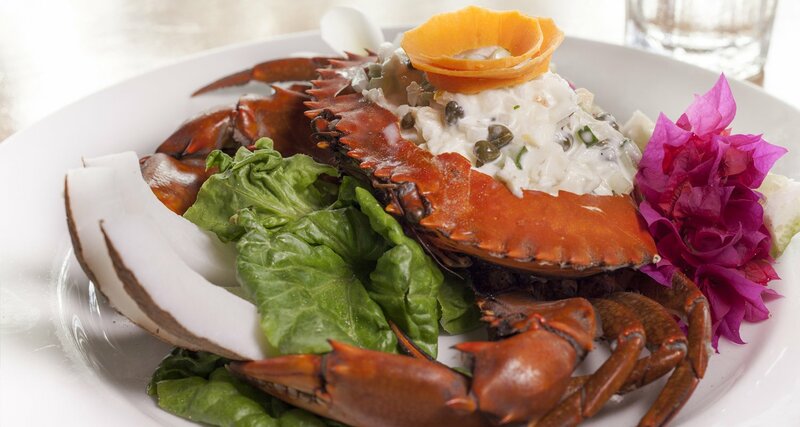 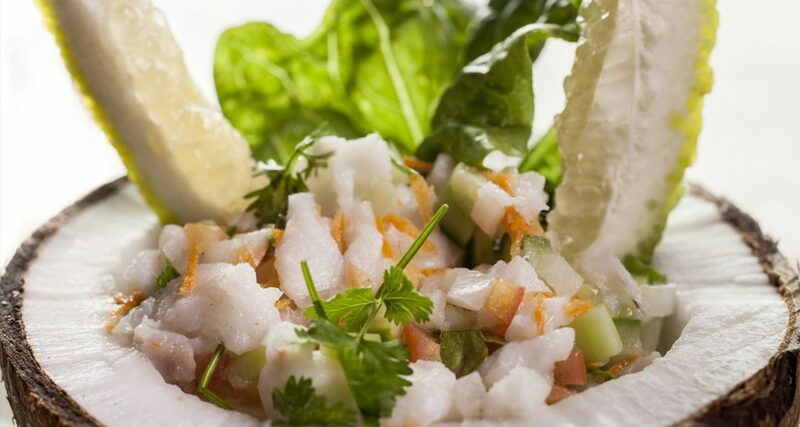 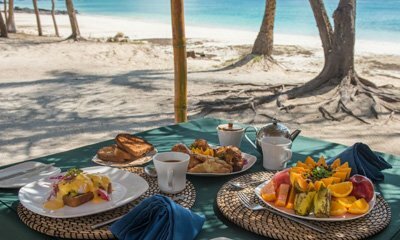 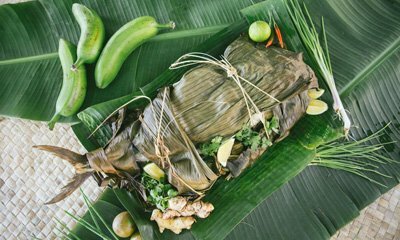 Recognized for the “Best Food in Fiji” by Travel & Leisure readers, the flavors transcend the simple, pure and humble ingredients with fresh combinations like lemongrass, slipper lobsters, and tropical soursop. 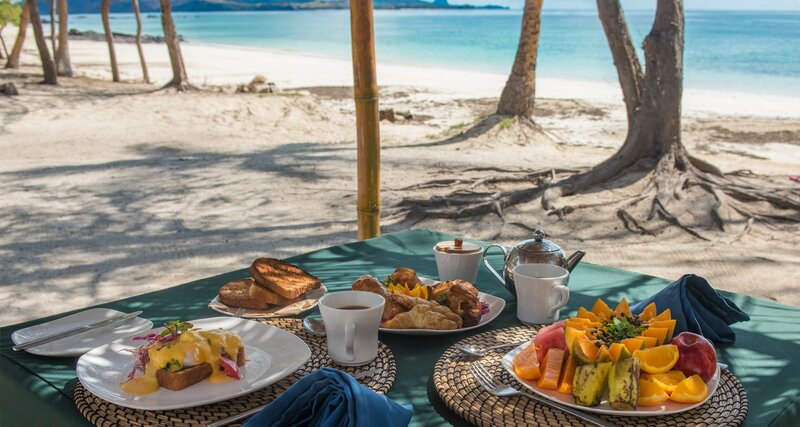 Dine on one-of-a-kind creations, adapted for any special dietary requirements — yellow fin tuna, crab, and Pacific green lobster caught daily by local fishermen from nearby villages, tender Australian beef, and sweet native fruits and island-grown vegetables from our garden. 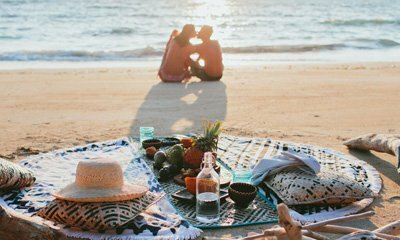 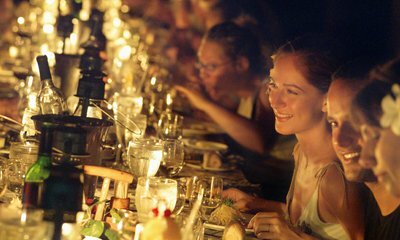 Spirit away with your beloved in a remote setting for a romantic feast, or join with new friends for an engaging dinner party. 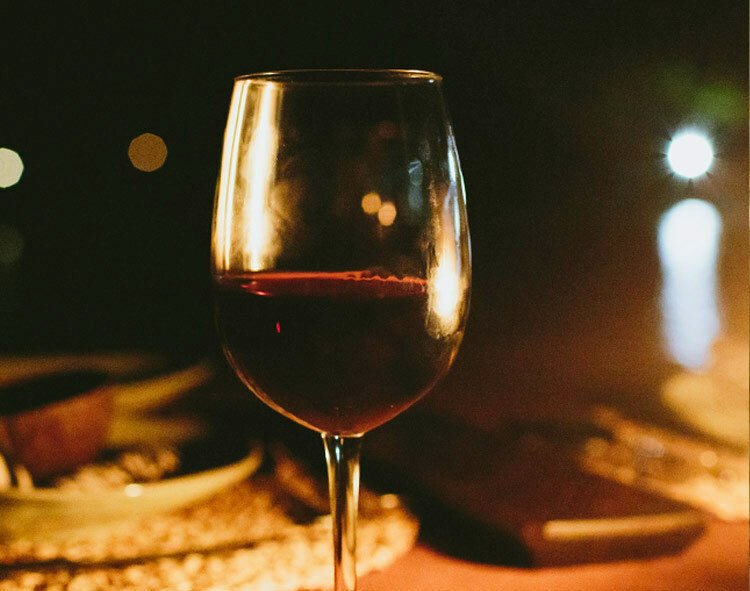 We hand pick wines from boutique wineries in premier wine growing regions to pair with our island cuisine. 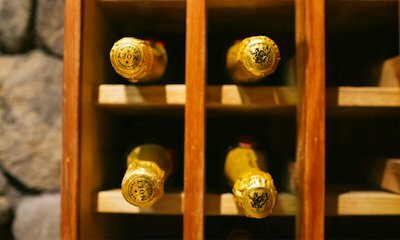 These wineries are just far enough off the beaten path in France, Italy, Australia, New Zealand, and America, that you’ll likely be trying them for the first time while visiting us. 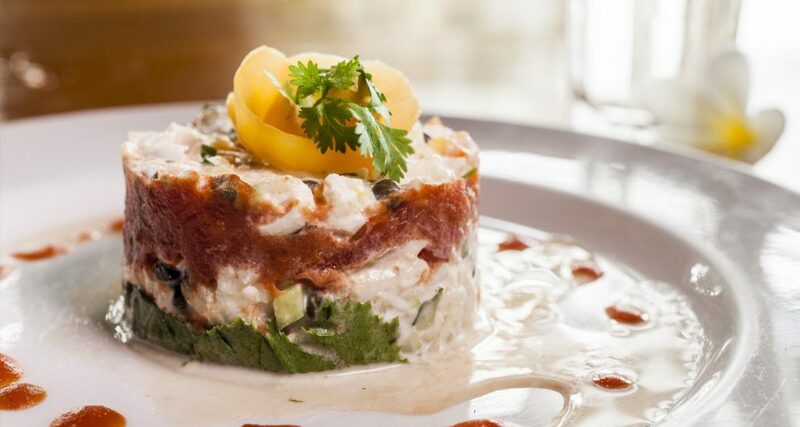 We are passionate about bringing you unique, interesting, and delicious hidden gems. 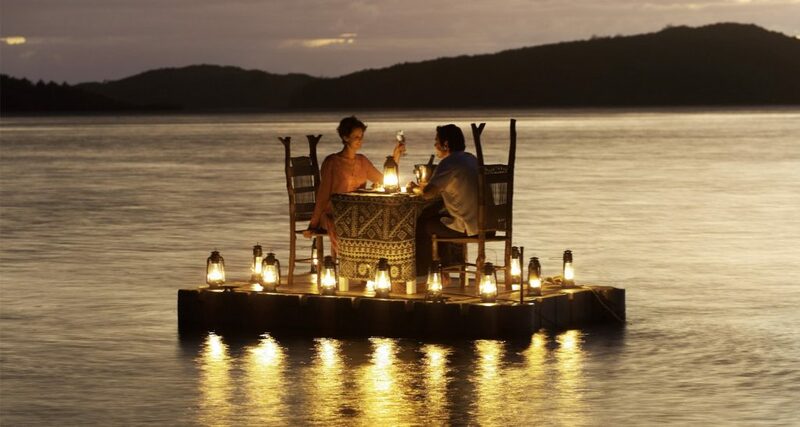 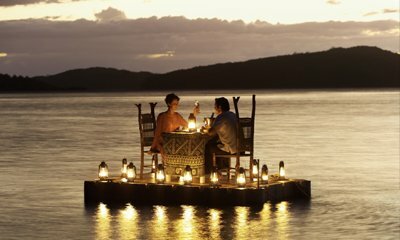 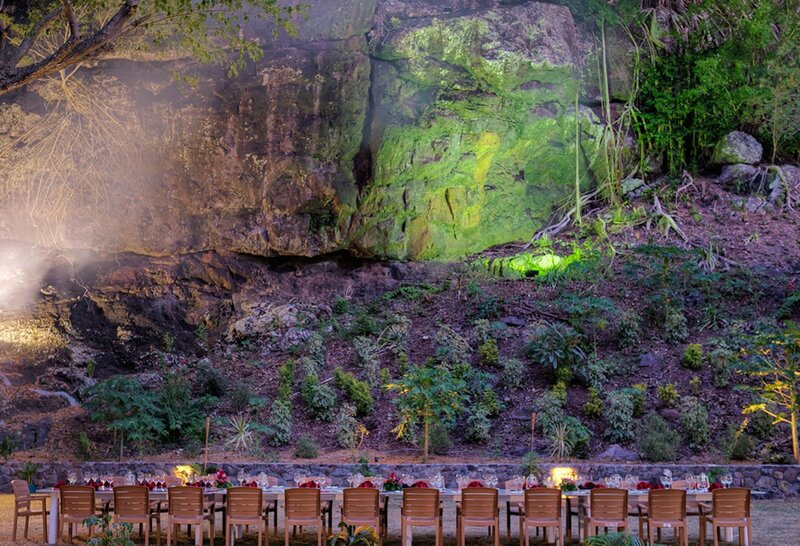 Intimate dining in remote locations, breakfast on a private beach, open-air picnics, seaside moonlight dinners, dessert under the stars by lantern light on a floating pontoon, fun-filled community dinners with the rest of the guests—all conspire to create special moments and dining experiences you will never forget.